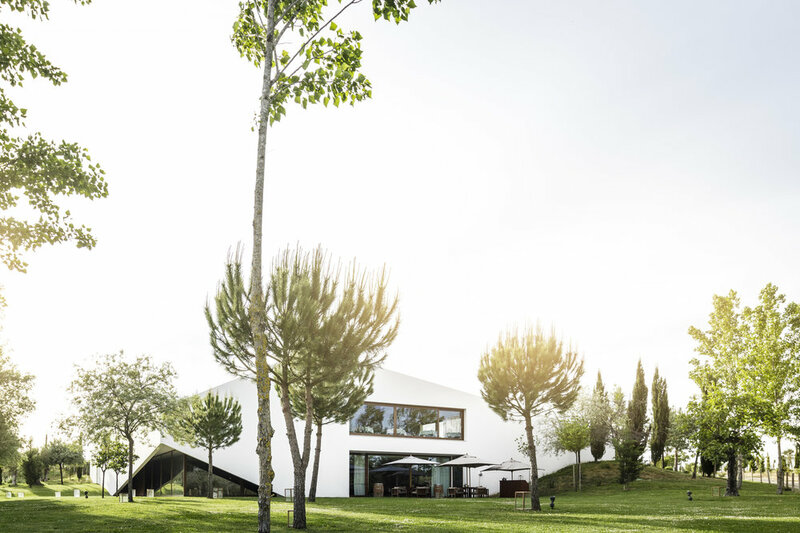 The exclusive L'AND Vineyards is quite simply a game changer in the heart of Alentejo. The Portuguese property is a highly sophisticated 5-star boutique wine resort located in the vicinity of the whitewashed town of Montemor-O-Novo, near the UNESCO-listed city of Evora and just 45 minutes away from Lisbon. L'AND oozes sheer wow factor, from the Michelin star restaurant to the clubhouse, Caudalie spa with indoor swimming pool, tennis court and more. The stylish retreat functions as a winery, where guests can fully emerge in the winemaking process; from the picking of grapes to the actual bottling. A natural aesthetic is a consistent thread that flows throughout the hotel. 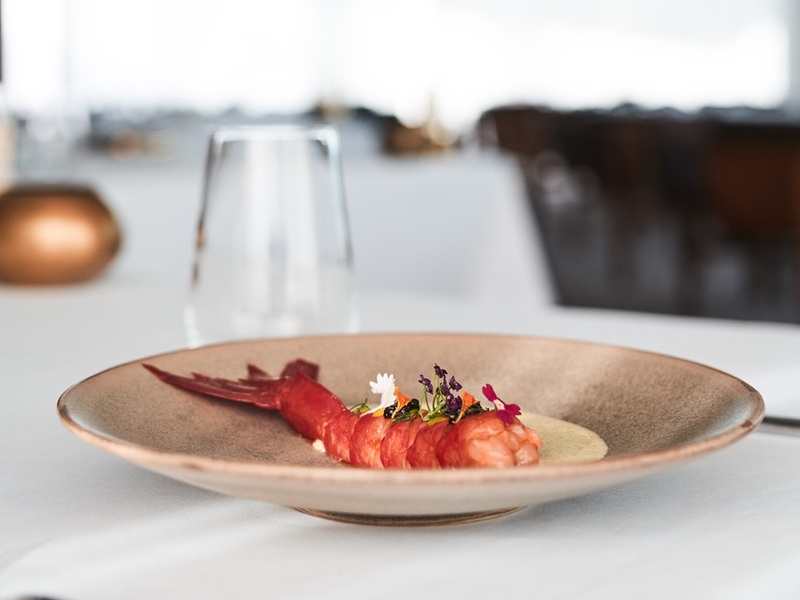 Products at the spa are grape-based, the cuisine at the restaurant has a focus on local ingredients, the architecture has been designed to intertwine with the landscapes and then there is the wine culture. Villas are luxurious and charming, each boasting a private patio with a fireplace. L'AND’s accommodation portfolio is comprised of 10 Sky-view Suites, which features an opening of the bedroom ceiling - bathing the elegant space in light. 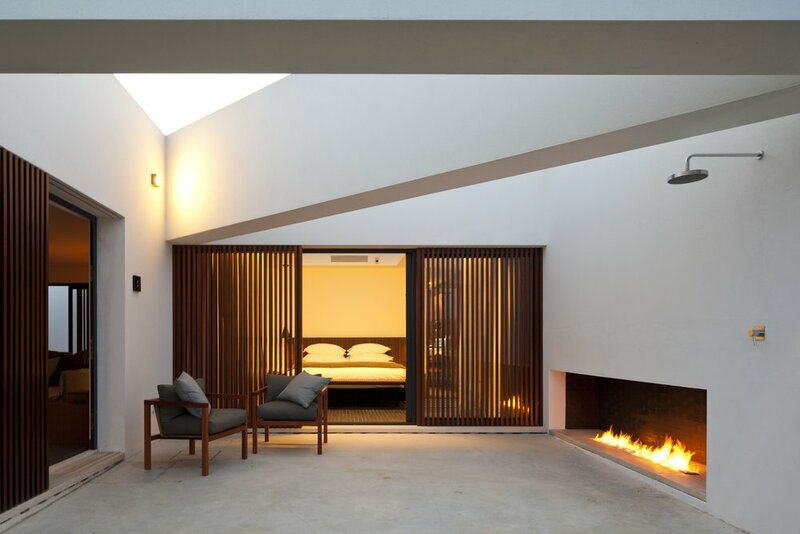 These suites also integrate a private indoor garden and plunge pool. The 16 L’and-view suites are romantic rooms with an outdoor terrace equipped with a fireplace and incredible views of the vineyards. A TV, minibar, tea/coffee maker, safe, air conditioning, WiFi and bathroom with bathrobes, hairdryer and slippers are available to guests in all suites. Guests have an invitation to go beyond the boundaries of the hotel and enjoy the leisure activities. The property’s lush green surroundings rest under clear blue skies during the day and a blanket of stars that you can gaze at night.